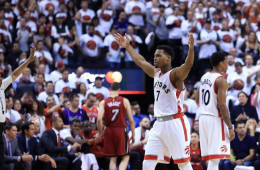 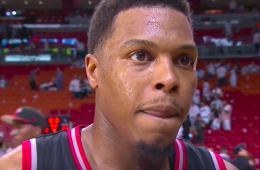 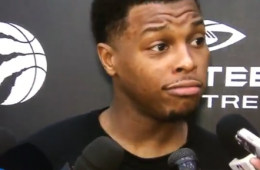 Kyle Lowry put the Raptors on his back with a career-high 43 points and nine assists in a comeback win. 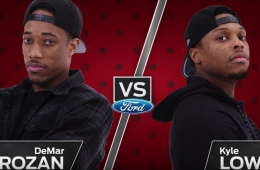 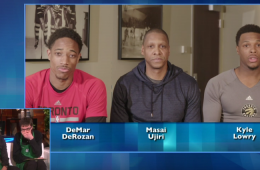 Ellen and the Raptors did an awesome thing. 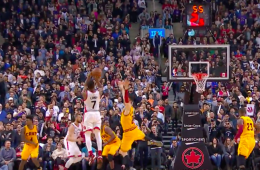 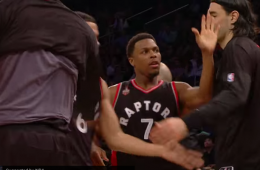 Kyle Lowry puts on a show at Madison Square Garden. 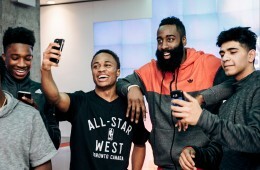 adidas kicked off All-Star Weekend in Toronto, by giving fans a chance to meet all-stars James Harden and Kyle Lowry at the adidas Store in Dundas Square. 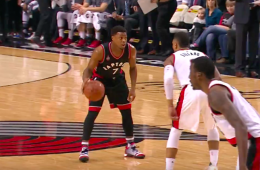 The best backcourt in the east took their act west to Portland. 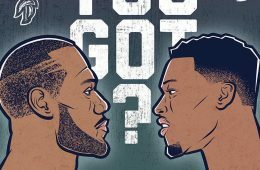 Led by Cleveland Cavaliers superstar LeBron James, who received 1,089,206 overall votes. 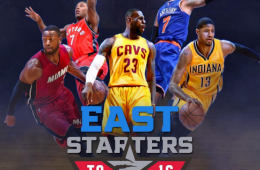 These are your five 2016 eastern conference all-star game starters. 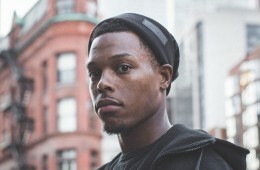 Toronto Raptors all-star point guard Kyle Lowry partnered with apparel maker Roots Canada to launch a casual wear collection. 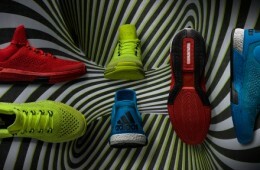 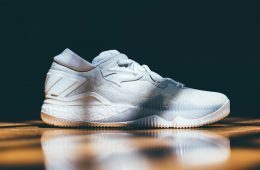 The adidas Crazylight Boost 'Playoffs' 2015 is back to and will be on the feet of Kyle Lowry, Jeff Teague and Mike Conley Jr. as they chase a championship.